Various models of recreational, multi purpose canoes. 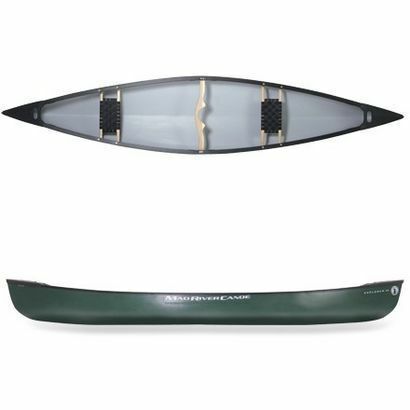 Price includes paddles and pfd's. Size: 14-15 ft long weight Capacity: 883lb.